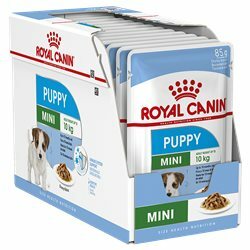 Royal Canin There are 9 products. 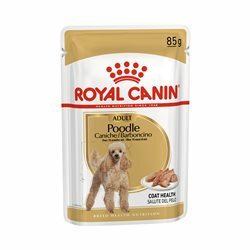 Royal Canin Poodle is tailor made to suit the unique nutritional needs of your adult Poodle. Royal Canin Poodle Adult Loaf in Sauce dog food is the perfect complement to the Poodle Adult dry formula. 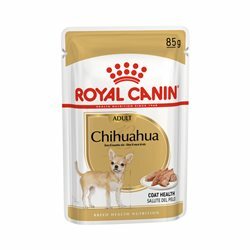 Royal Canin Chihuahua is tailor made to suit the unique nutritional needs of your adult Chihuahua. 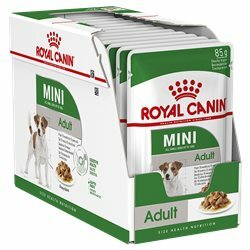 Royal Canin Chihuahua Adult Loaf in Sauce dog food is the perfect complement to the Chihuahua Adult dry formula. 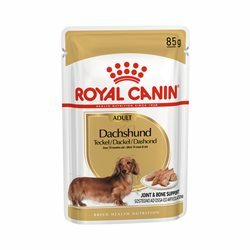 Royal Canin Dachshund is tailor-made to suit the unique nutritional needs of your adult Dachshund . Dachshund Adult Loaf in Sauce is the perfect complement to the Dachshund Adult dry formula.